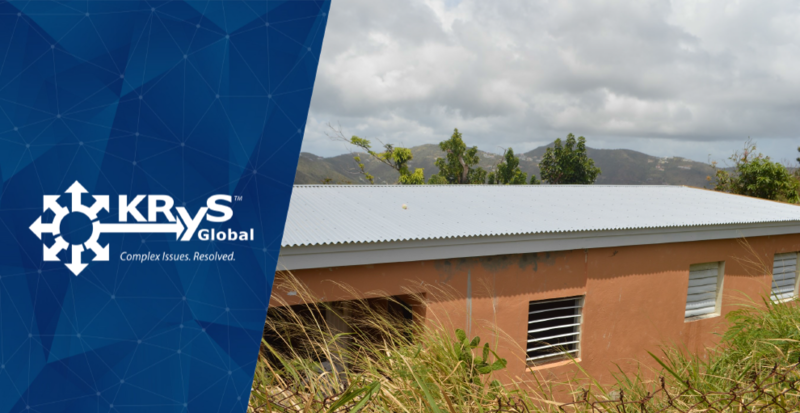 Earlier this year, we announced that we had, through our membership of the Alliance of BVI Professional Services Businesses, made a donation of $50,000 to local charity Adopt a Roof BVI. 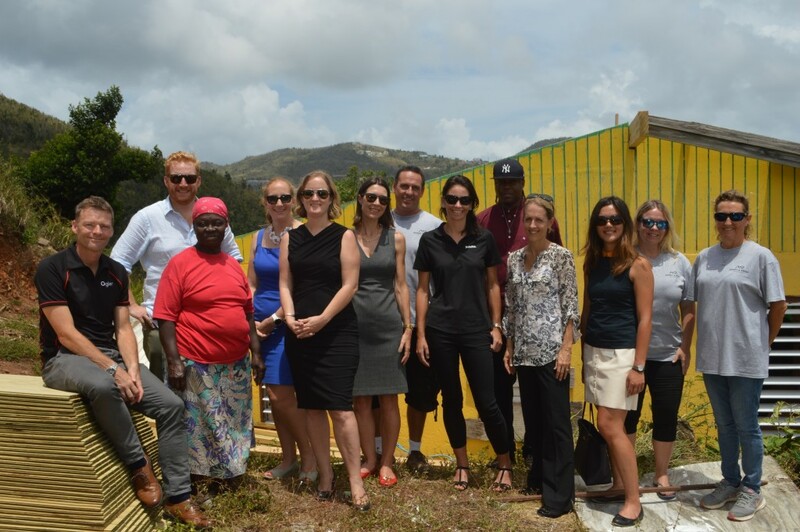 This week, Charlotte Caulfield (Managing Director, BVI) got an opportunity to see how some of that donation was used. The family home which the charity is repairing is occupied by a mother and her two children. They had been living without a roof on their house since Hurricane Irma on 6 September 2018. 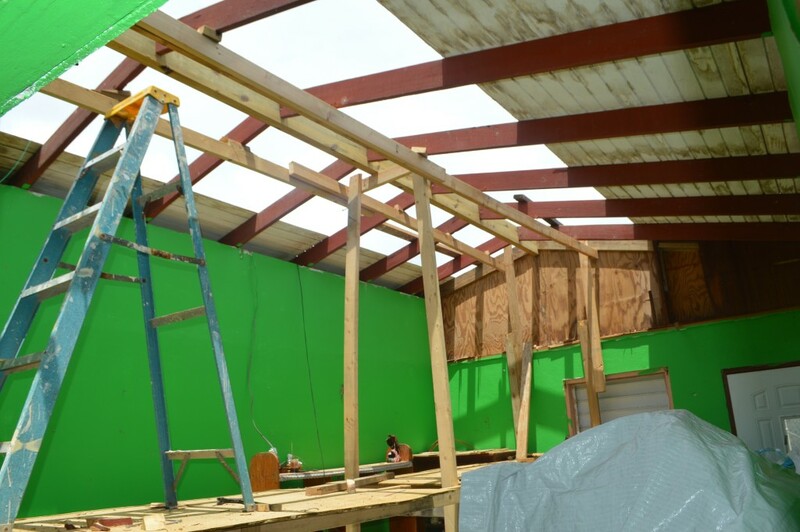 The work which Adopt a Roof BVI is doing is truly making a real impact of people’s lives here in BVI. There is little in the way of welfare or government benefits to help those, like many here, whose homes were destroyed and who could not afford insurance for them. 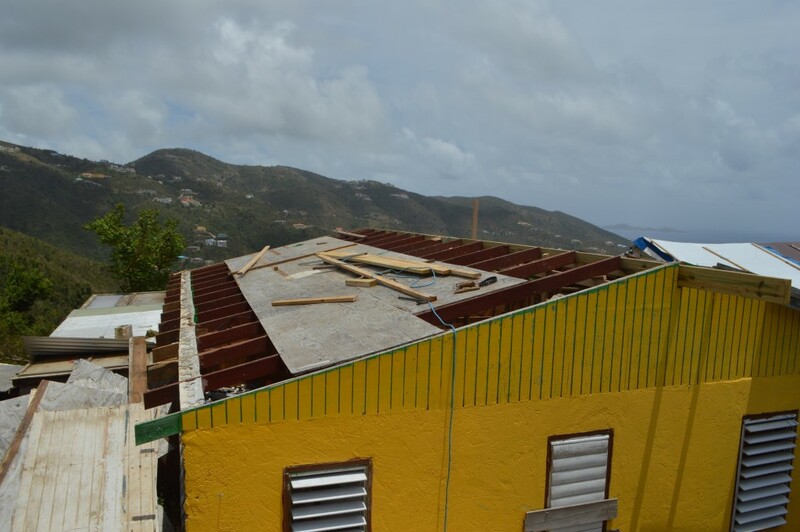 Adopt a Roof BVI is a registered charity. 100% of donations made are used for the purchase of materials and labour, there are no administration overheads.